Healthy, delicious, and simple, the Paleo Diet is the dietyou were designed to eat. If you want to lose weight–up to 75 pounds in sixmonths–or if you want to attain optimal health,The Paleo Diet is the only dietbook you need. 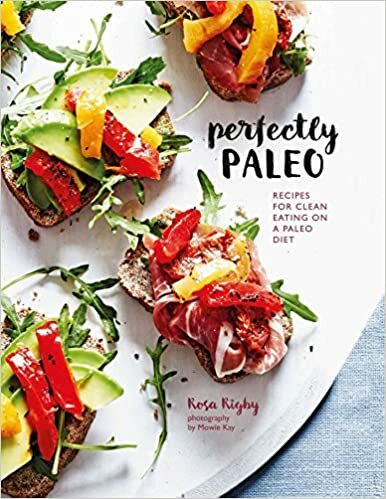 The Paleo Diet is a low–carbohydrate, high–protein plan, butthere's one major–and delicious–difference from all the other low–carb diets:you get to eat all the fresh fruits and nonstarchy vegetables you want! 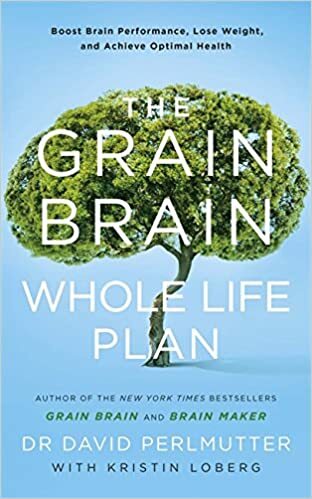 The world's leading expert on Paleolithic (Stone Age) nutrition who has beenfeatured on Dateline NBC, Dr. Loren Cordain demonstrates how you can loseweight while eating your fill by returning to the diet your genes were madefor. The genetic makeup of twenty–first–century humans is virtually identicalto that of early man and woman. 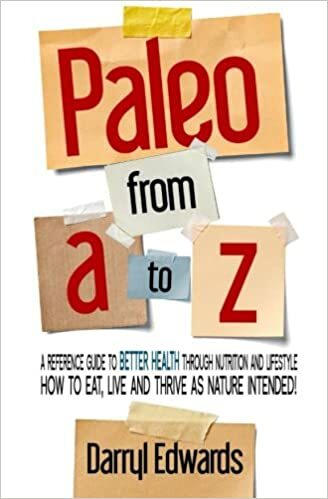 Paleolithic people were fit, slender, andactive, and free from heart disease, cancer, and many other modern diseases. Our ancestors were genetically programmed to thrive on the lean meats and fish,fresh fruits, and nonstarchy vegetables they could hunt and gather–and so areyou. 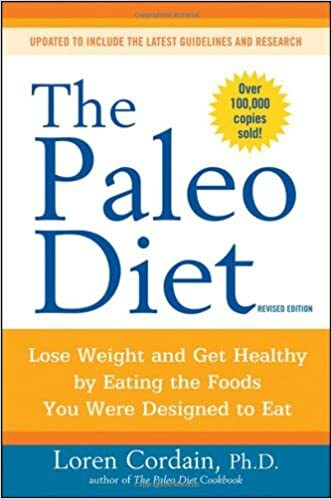 By following The Paleo Diet, in addition to losing weight, you can preventand treat Syndrome X (caused by insulin resistance resulting from the wrongfats and too many starches, sugars, and grains in your diet) as well as heartdisease, cancer, osteoporosis, and many other illnesses. You can also achieve alevel of energy and vigor you never thought possible. Over 100 delicious Paleorecipes provide enough flavor and variety to satisfy anyone. Unlike other dietplans, the natural balance of lean proteins, nonstarchy carbohydrates, andhealthy fats both totally satisfies you and reduces your food cravings. Depending on your personal needs, you can custom tailor your diet to one ofthree levels of compliance, and the six weeks of Paleo meal plans get youstarted on a healthy and enjoyable dietary regimen that will last a lifetime–alonger, happier lifetime. Don't experiment with fad diets and drasticweight–loss plans that work only in the short term and may seriously endangeryour health. 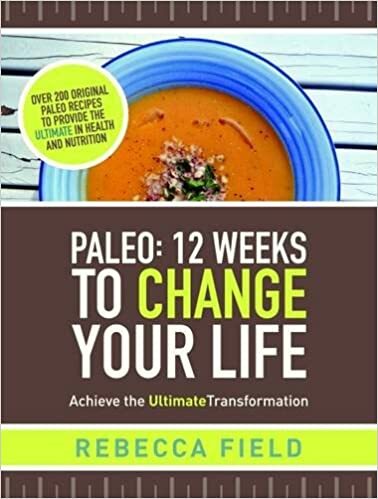 Start reading and using The Paleo Diet today and eat your way toweight loss, weight control, and lifelong health. 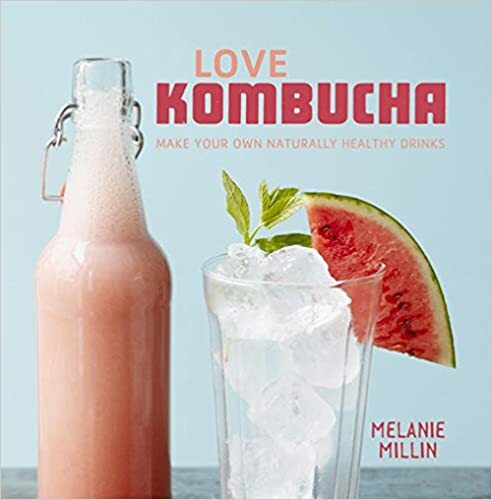 It's the only diet proven bynature to fight disease, provide maximum energy, and keep you naturally thin,strong, and active–while enjoying every bite. LOREN CORDAIN, Ph.D ., is one of the top global researchersin the area of evolutionary medicine. 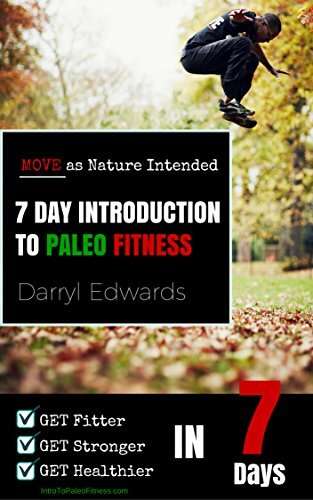 Generally acknowledged as the world′sleading expert on the Paleolithic diet, he is a professor in the Health andExercise Science Department at Colorado State University. He lectures regularlyaround the world and has been featured on Dateline and in the New York Times,the Wall Street Journal, and other media. He is the author of The Paleo DietCookbook and The Paleo Diet for Athletes.